Collected here in this giant omnibus edition are twelve of Lord Dunsany's greatest books including 'The Gods of Pegana', 'Time and the Gods', 'The Sword of Welleran and Other Stories', 'A Dreamer's Tales', 'The Book of Wonder', 'Fifty-One Tales', 'The Last Book of Wonder', 'Tales of Three Hemispheres', 'Tales of War', 'Unhappy Far-Off Things', 'Plays of Gods and Men', 'Don Rodriguez Chronicles of Shadow Valley'. Edward John Moreton Drax Plunkett was the 18th Baron of Dunsany, better known as Lord Dunsany. He began writing fantasy in the 1890s and helped shape modern fantasy. 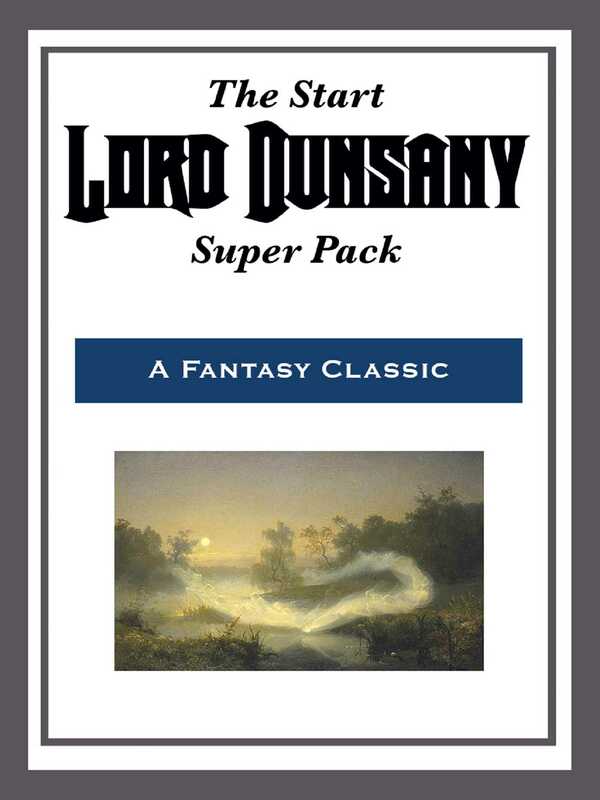 Authors such as J. R. R. Tolkien, H. P. Lovecraft, Robert E. Howard, Clark Ashton Smith, Jack Vance, Michael Moorcock, and Neil Gaiman all owe a deep debt to Dunsany's work.